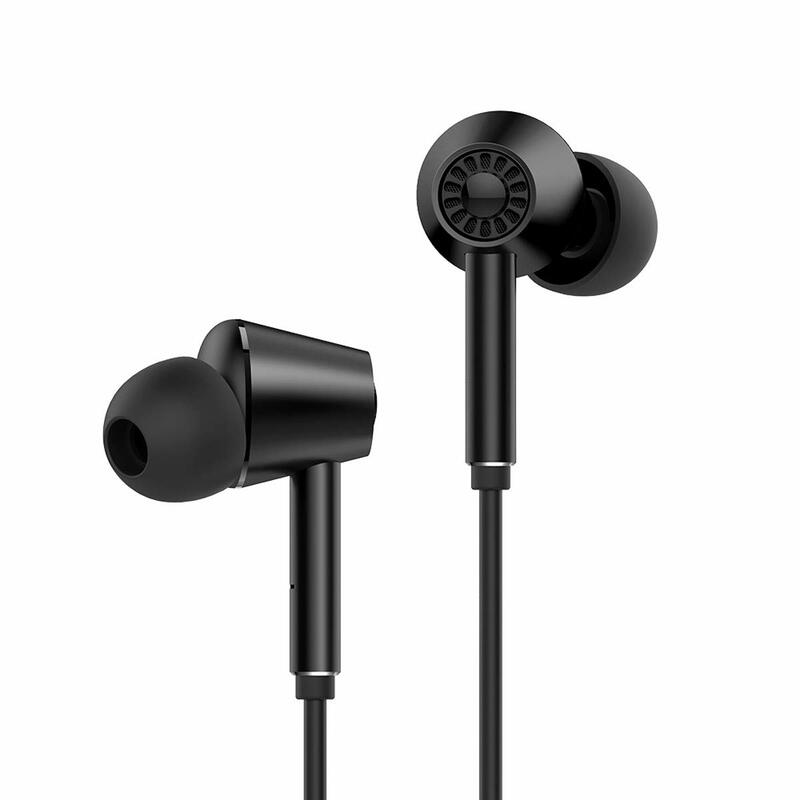 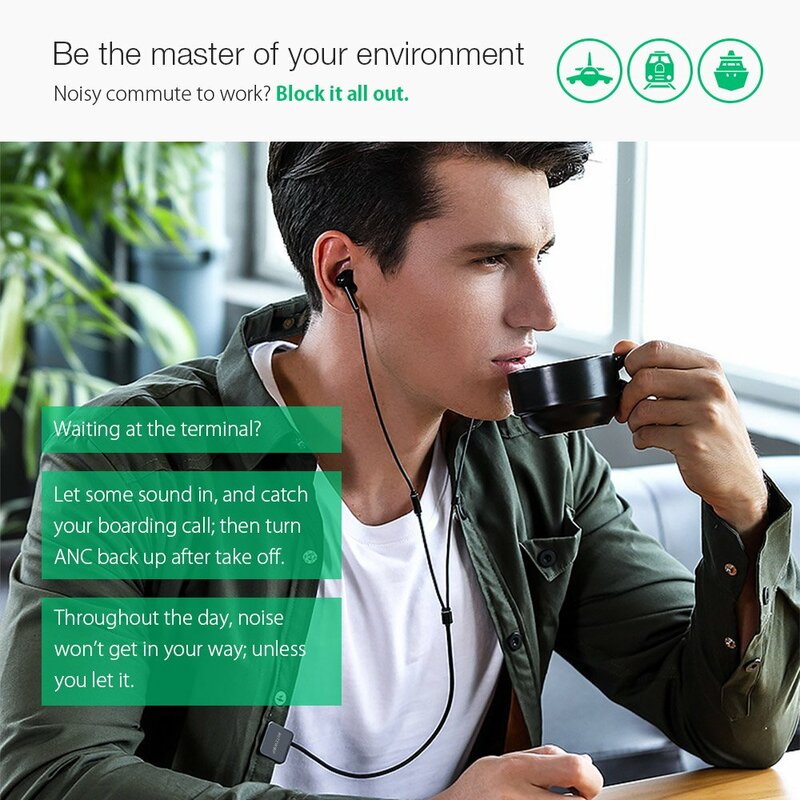 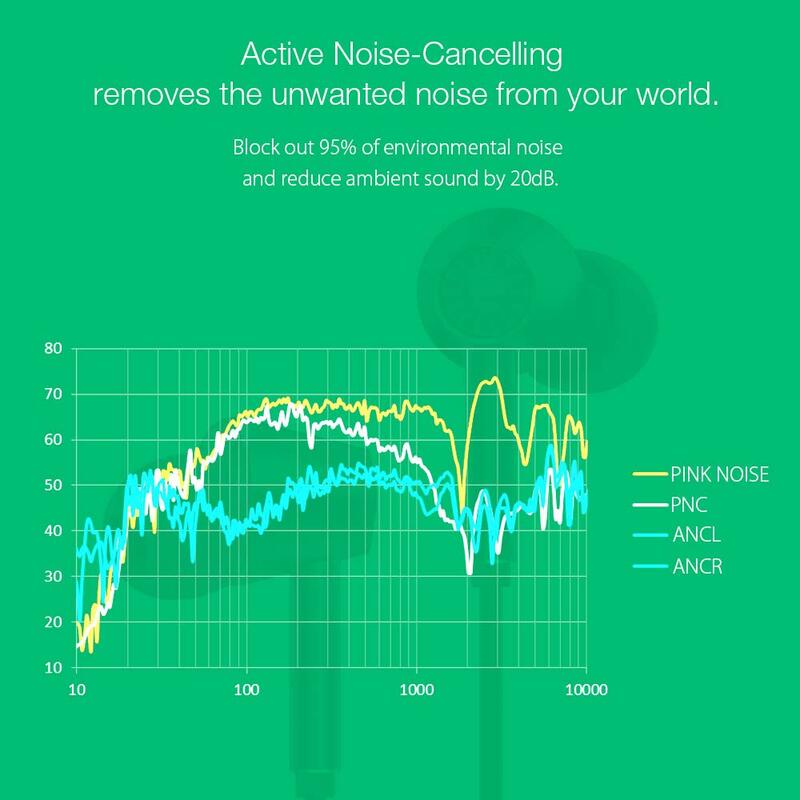 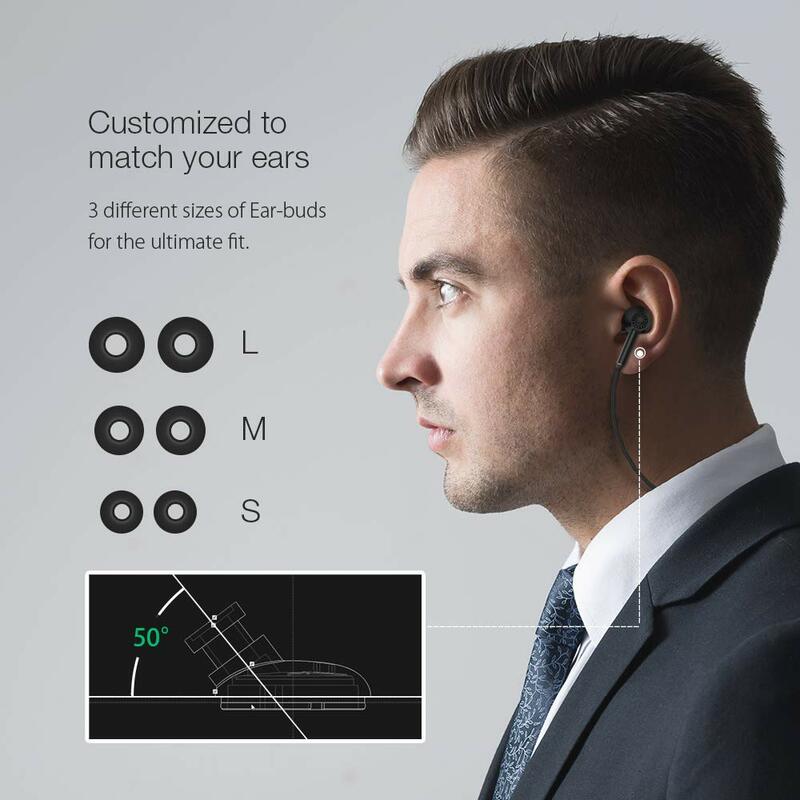 【Active Noise Canceling Bluetooth Headphones】-- With premium AS3421 noise canceling chip and the latest CSR8645 bluetooth chipset, ANC technology reduces surrounding noise by up to 20db, and block out 95% of environmental noise, via click the lateral ANC1 button, gives you a personal quiet world, enjoys stereo hifi sound. 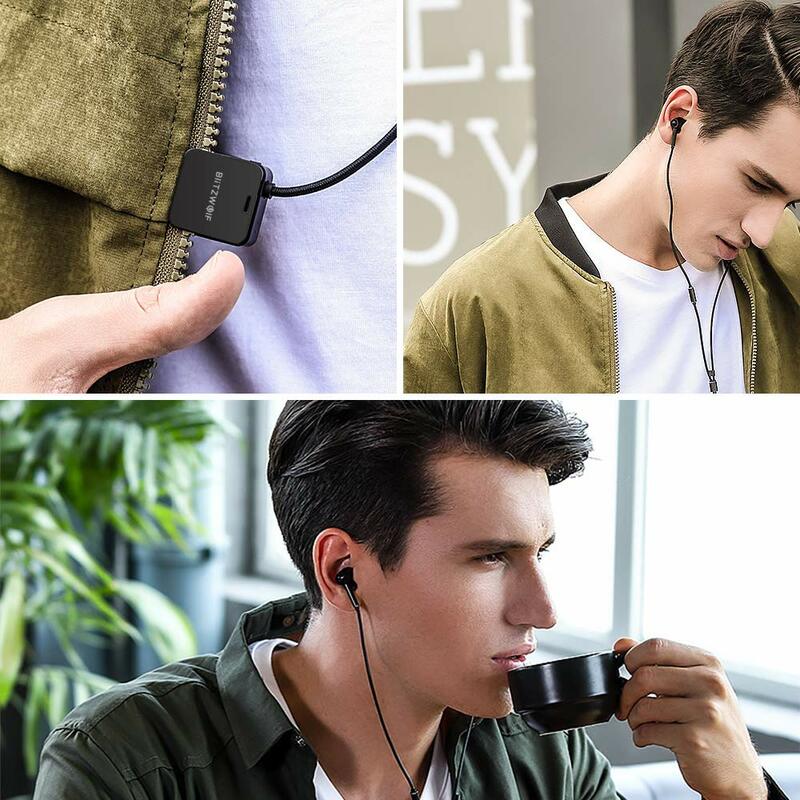 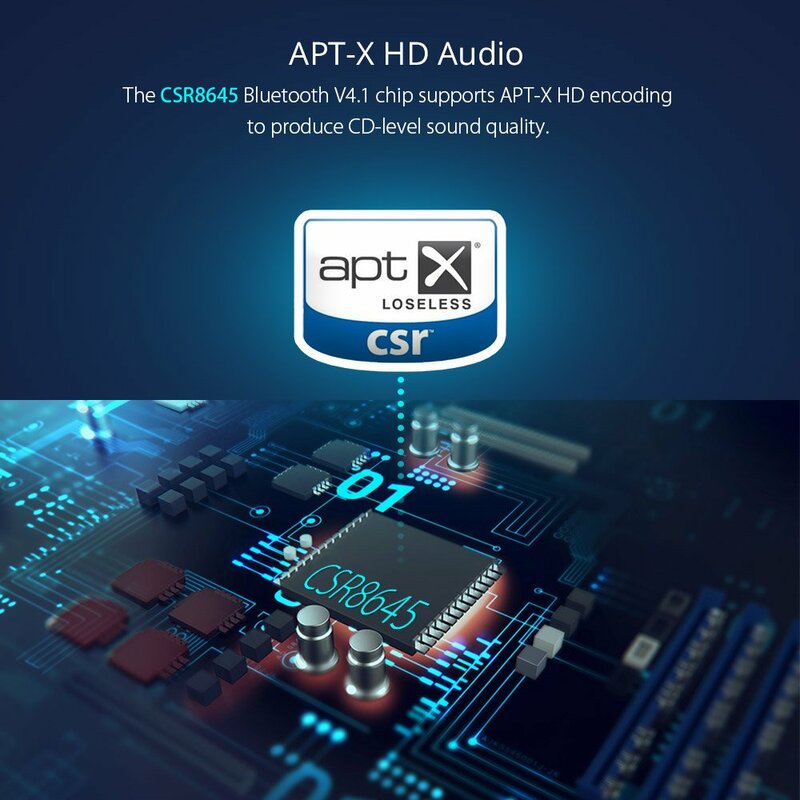 【AptX Stereo Hifi Sound】-- Thanks to aptX Technology support, ANC1 bluetooth headphones restore the lifelike lossless music and deliver clear sound with balance pure mellow timbre. 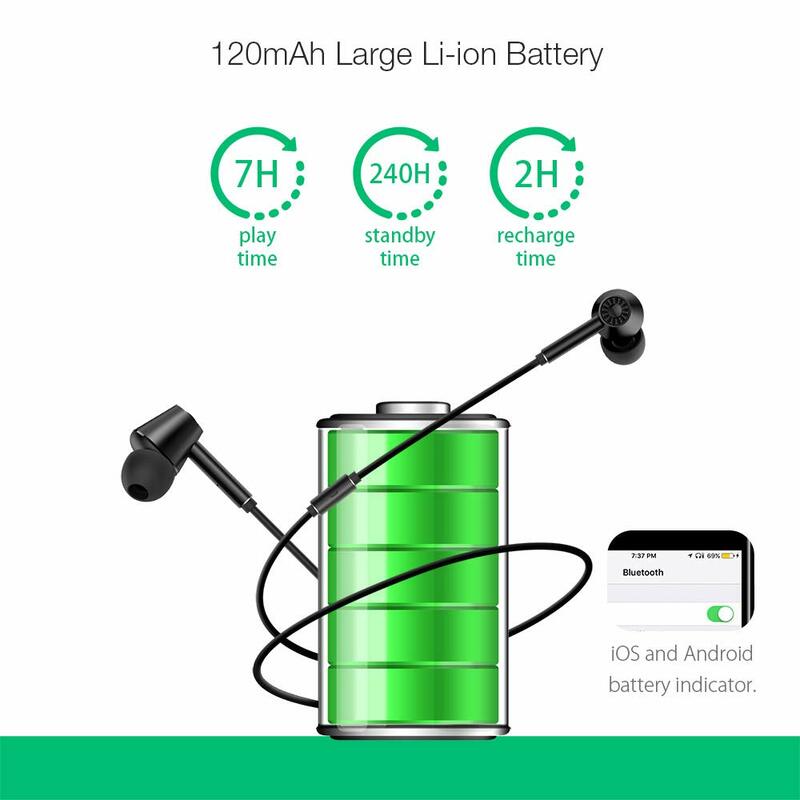 【Long time enjoyment】 -- 120mAh li-ion battery support 6 hours playtime after 2 hours charging; battery indicator on iOS and Android, you could know the battery consumption and then charge it at any time. 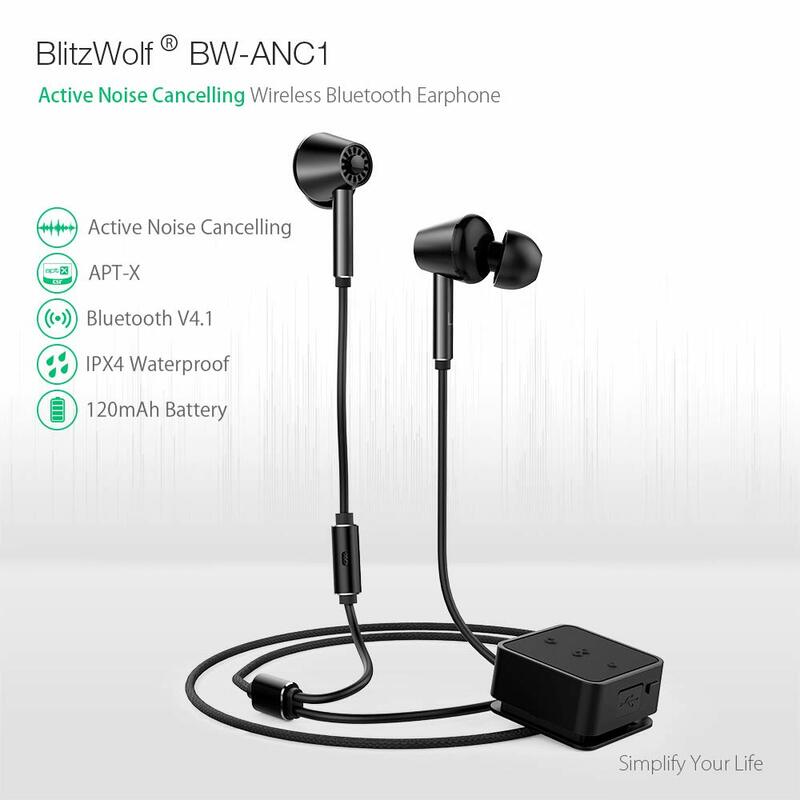 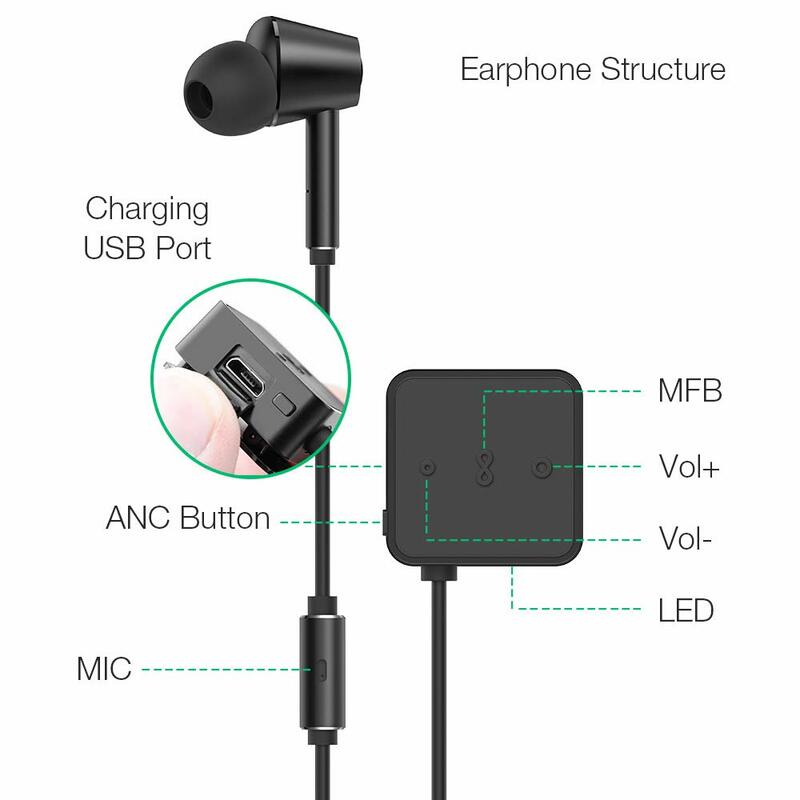 ANC1 bluetooth headphones also support hands-free high calling quality, volume control, switch previous or next song.